According to tradition, everyone is Irish on Saint Patrick's Day. 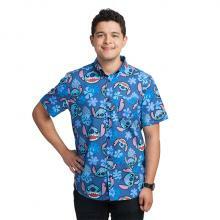 Most do it through the wearin' o' the green. 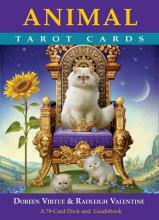 A certain cat has a different way of achieving this. 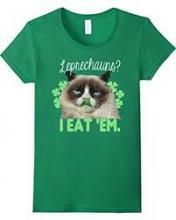 Let the world know by wearing this hilarious Grumpy Cat Eats Leprechauns T-Shirt. One of the best ways to spend Valentine's Day is with a nice quiet dinner at home with those you love -- whatever the species. 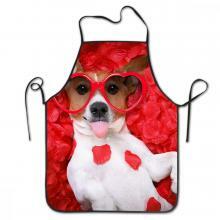 Make that dinner while wearing one of these fun Valentine Dog Aprons.